Throughout history, art has served as an agent of change. In the 19th and 20th centuries, several artists played significant roles in efforts to preserve the wildness of the American landscape as it was being lost rapidly. The emerging conservation movement of the late 1900’s was strongly influenced by the inspiration and agency of artists such as Albert Bierstadt, Thomas Cole, and Frederic Edwin Church. Specifically, the story of the creation of Yellowstone, the world’s first national park, is inextricably rooted in the lives and works of several artists – most notably, William Henry Jackson and Thomas Moran. 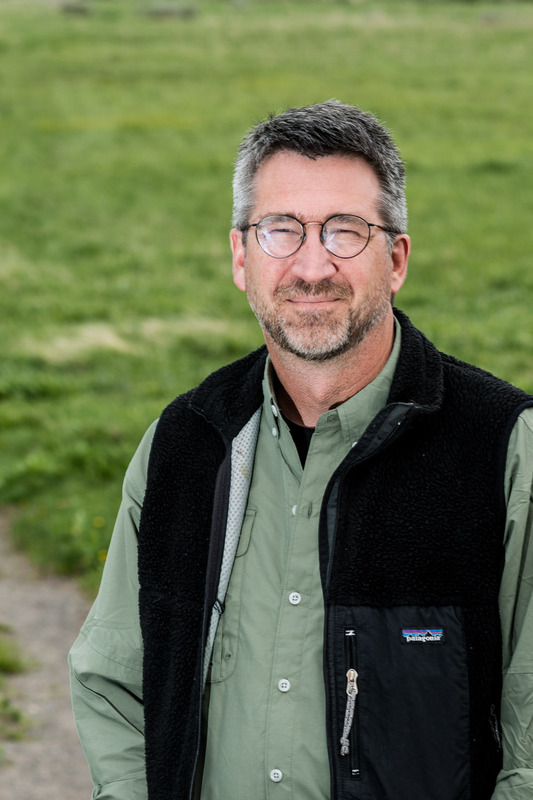 In his presentation, Robert Petty, MFA, Senior Director of Education, Yellowstone Forever, will explore the essential role that artists and their artwork have played in the preservation of the American landscape and wilderness, with a focus on Yellowstone National Park. This event is co-sponsored by the Cleveland Museum of Art and the Baker-Nord Center for the Humanities. This event is free and open to the public. Registration requested. Robert leads Yellowstone Forever’s team of program managers and field instructors, who provide educational experiences for our guests. He worked for the National Audubon Society for 18 years in various roles, most recently as the Director of Bird-Friendly Communities, in which he provided leadership in designing and implementing a national strategy for urban habitat conservation programs. Robert grew up in Indiana, but has lived in Montana for more than 30 years. He holds a BFA in Graphic Design & Illustration from Washington University and an MFA in painting from the University of Montana.